Our service will allow you to upgrade your existing property to the specification you require. We offer full carpentry services. 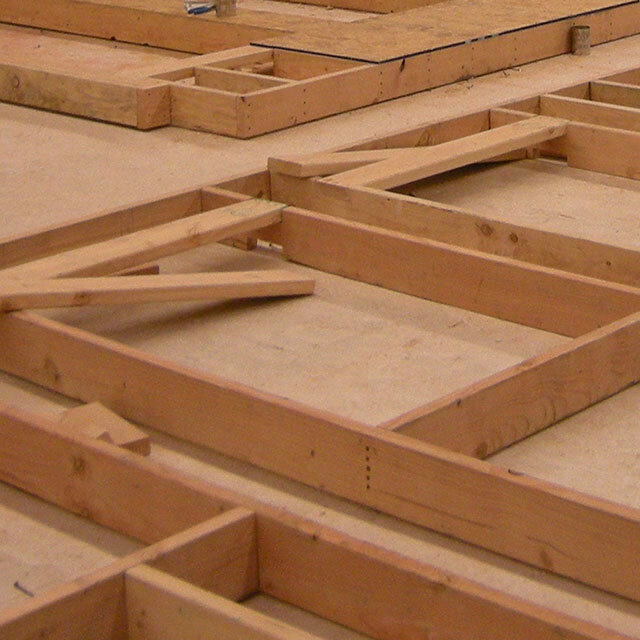 Our carpenters are highly skilled, efficient and tidy. We guarantee a high quality of finish to all our work. 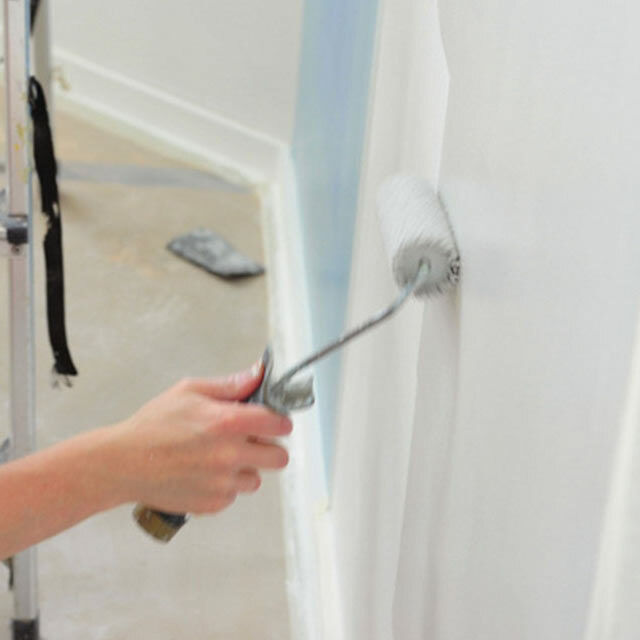 Our team of painters and decorators are skilled, efficient and neat. We are happy to undertake projects of all sizes. Our bricklayers are directly employed, highly skilled, efficient and tidy. Over the past twenty years, we have been called on for domestic and commercial work. 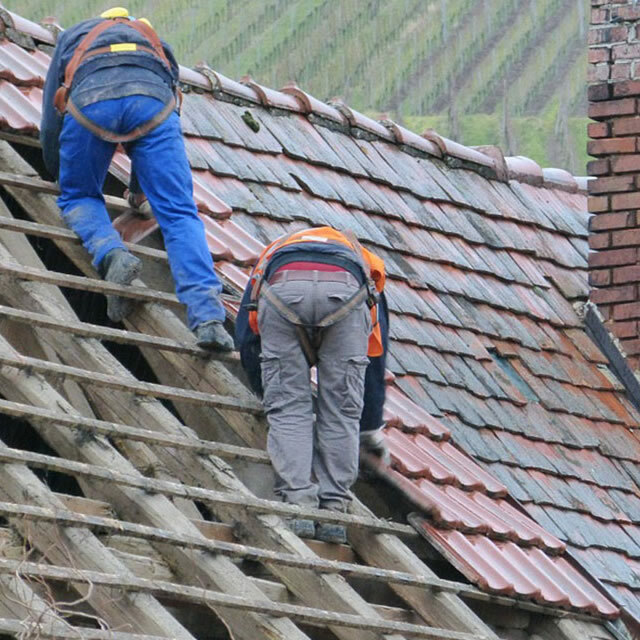 We offer a full range of roofing services and can provide solutions from minor repairs to a full rebuild. We cover both commercial and domestic sites, including offices, Landlords properties and letting agents’ properties. We offer a wall and ceiling plastering services. 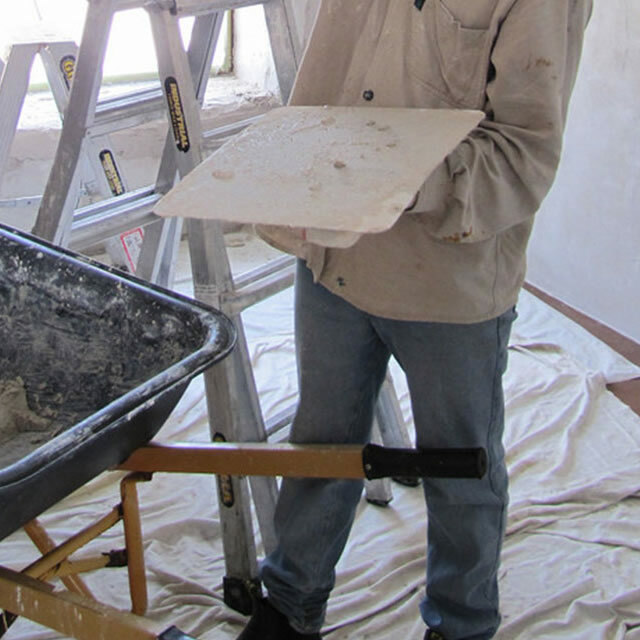 All our plasterers are highly skilled, efficient and tidy. We guarantee a high quality finish and service. 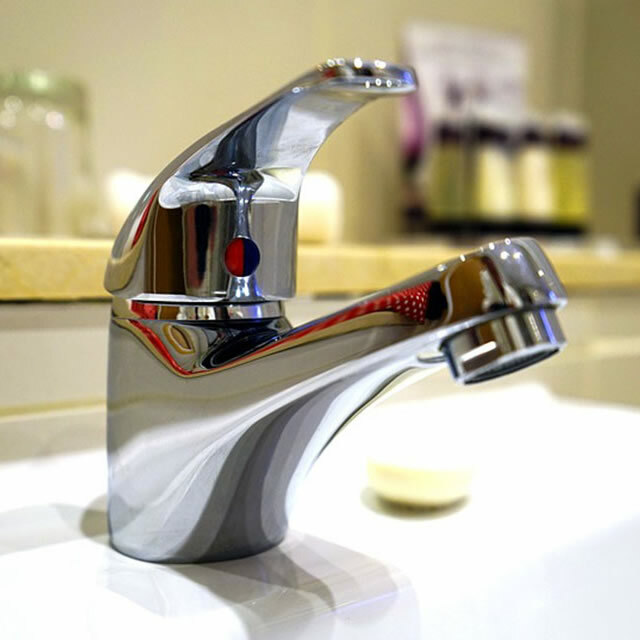 We offer a full range of plumbing services. Our plumbers are highly skilled, efficient and tidy. We fit bathrooms and kitchens as well as offering a general maintenance service where we pride ourselves on the quality of our work. Thinking of Refurbishing your Property? Our service includes the guidance of a project manager who will work with you to formulate a detailed specification and quotation, leading to an organised project scheduled to your requirements. The project will be implemented by our own expert workforce who are skilled in all aspects of building and buildings maintenance to ensure the timely completion of a quality end product. Please contact us for free, no obligation quotations including free advice or guidance to achieve a cost effective solution. Wooden door, window and frame installations and repairs. Think of getting an extension? BSA Regal Building and Maintenance also offer a bricklaying service. 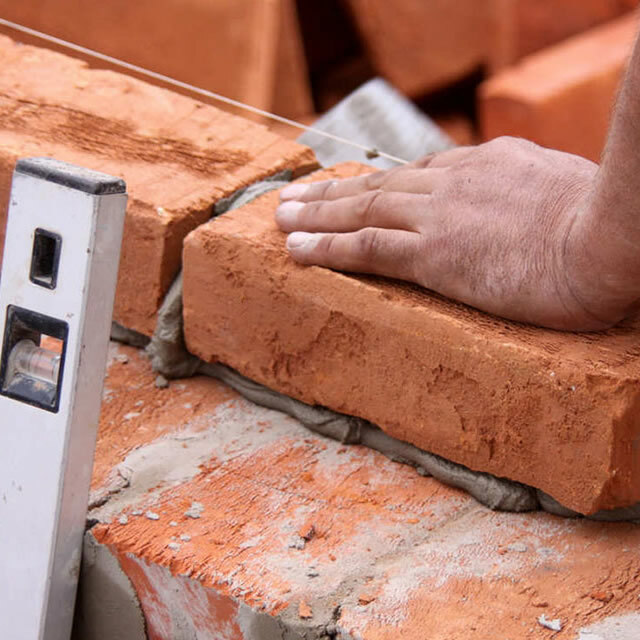 Our bricklayers are directly employed, highly skilled, efficient and tidy. Over the past twenty years, we have been called on for domestic and commercial work and we guarantee a high quality of finish whether it’s on a garden wall or house extension. Our work force is flexible, offering a prompt response to your requirements or emergencies and our expert tradesmen guarantee a quality service and finish. 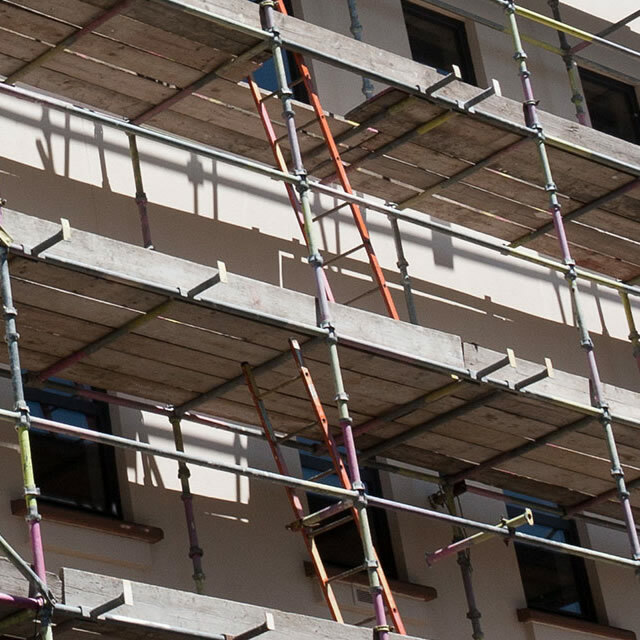 Available for both commercial and domestic work, interior or exterior projects, our team of plasterers can be scheduled for maintenance work or tackle new refurbishment projects. Need a new Kitchen or Bathroom Fitted? We cover both commercial and domestic properties, offices, landlords' and letting agents' properties.